NRG Esports signed Tarik "tarik" Celik to its Counter-Strike: Global Offensive roster Thursday. The Brooklyn-born rifler has waited in the wings of MIBR's CS:GO lineup since mid-January, when that team decided to return to an all-Brazilian roster. His move to NRG will see him in turn shunt Jacob "FugLy" Medina to NRG's bench. Welcome, Major Champion, @tarik to #NRGCSGO! VPEsports originally reported on the trade Sunday. Tarik's sole Major win came in January 2018, when Cloud9 took home the ELEAGUE Boston Major over FaZe Clan. Since then, he and MIBR came close to titles a few times without finding the win. 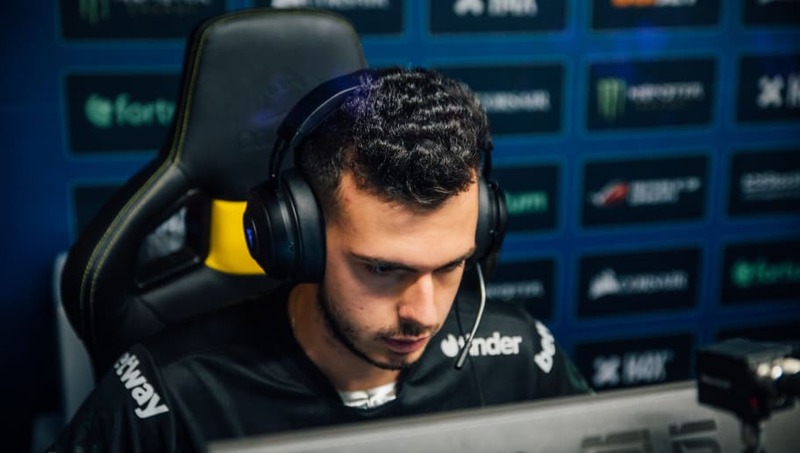 Tarik has joined NRG in the wake of the team exiting the IEM Katowice Major at a disappointing 15th-16th, going 3-0 in the Challengers Stage only to go 0-3 in the Legends Stage. The full NRG roster will now include tarik, Damian "daps" Steele, Vincent "Brehze" Cayonte, Ethan "Ethan" Arnold and Tsvetelin "CeRq" Dimitrov, with Chet "ImAPet" Singh as coach.